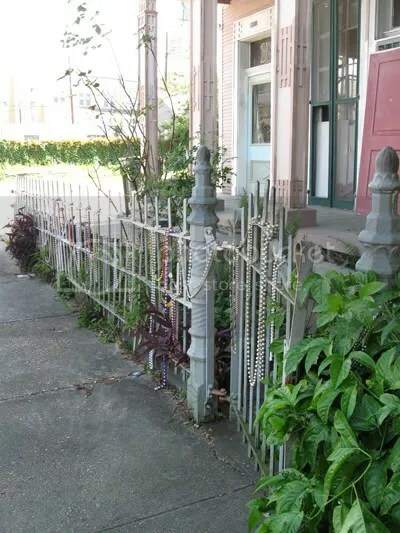 March 2008: New Orleans, LA | A party of one. I arrived in late afternoon on a Wednesday and cabbed in to the city. 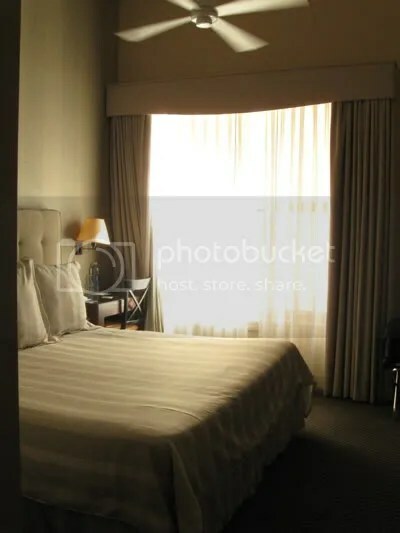 I checked in to the International House Hotel on Camp Street, on the uptown side of Canal. 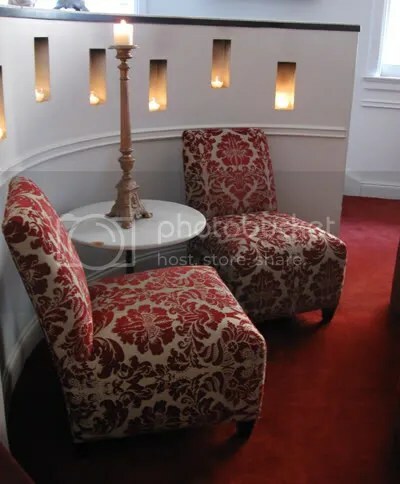 The boutique hotel’s lobby is attractively set up with beautifully upholstered ottomans and opens to Loa Bar. I dropped off my bag, changed, and returned to Loa to enjoy a martini of Hangar 1 vodka, muddled cucumber, lime, simple syrup, and ginger beer. 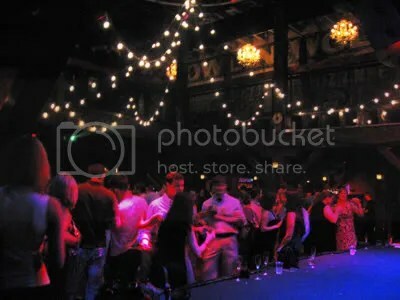 It was served stylishly by a young belle, and I was in the company of a few conference-goers and a couple of middle-aged local businessmen who, as some do, had convinced themselves the bartendress was interested in anything more than a fat tip. It appeared she’d pushed more than a couple of beers on their fat guts by the time I got there. I sat in a sunny window table and studied a city map to orient myself before venturing out. 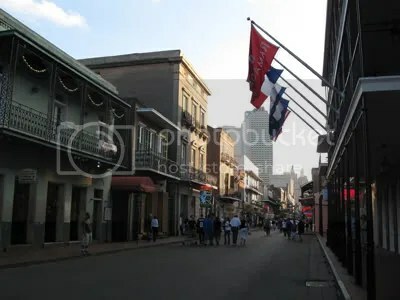 After about 3 blocks in the wrong direction, I was finally on my way to the French Quarter (which was only one block away). It was early evening and still light, and few people were out yet. But those that were had drinks in their hands. I had genuinely forgotten that it was legal in New Orleans to have an open container. And so, with no real incentive to have a drink as I walked except the novelty of its legality, I stopped in a convenience store to purchase ingredients. Before I left with my vodka and Sprite Zero in a styrofoam to-go cup, the storekeeper spent about 5 minutes giving me the street boundaries of where she thought I was safe to walk. She let me know she was glad I was so happy to be there, but I might not want to look so happy. Because I didn’t care to stop in a bar to purchase a drink (as I was already carrying a very cheap one) or eat at any of the touristy restaurants, I headed down to Harrah’s Casino. When I went to Las Vegas in 2005, I spent a total of $1.00 gambling, and it was to a slot machine in the airport as I was leaving. This time, I was determined to try my luck and not lose more than $50.00 on the trip. I managed to spend an hour and a half on the penny and nickel slots that evening and lose about $8.00. I’ve spent more than $8.00 on worse entertainment for that amount of time before. Bored and none too eager to go back to Bourbon, I went back to the hotel room and ordered take-out. In the morning, I walked just over a mile in perfect spring weather to my first appointment, a breakfast meeting at the Blue Plate Cafe. My egg dish was one of the happiest fates an egg could look forward to: meaty crawfish cakes (with tails sticking out of the patties!) were covered with a fried egg then topped with remoulade and, at my request, goat cheese. The home fries were really salty and brown, meaning they’d probably spent a good amount of time in frying oil that hadn’t been changed in a while. Perfect. I shouldn’t have finished it, because I had a lunch appointment less than two hours later, but there they went, right down the gullet. I met my lunch appointment at Luke in the Financial District. Chef John Besh is a south Louisiana native who was runner-up on TV’s Next Iron Chef. Luke is a European-style brasserie, and it exudes uwarranted confidence. I say that because I didn’t know it was a Besh restaurant until after I’d eaten there, and I’d made up my mind by mid-meal that it was nothing special. The staff was overly formal and yet clumsy, even at the lunch hour. For example, I arrived before my dining companion, and without asking for it, I was brought piping hot bread. I don’t think many people in a business situation would start eating bread before their dining companion arrives–I hesitated just to order an iced tea. So the bread, naturally, got cold. Also, our orders came out wrong at first, and my server was really indignant about it, overexplaining why he thought he was right. At one point, I said, “I assure you, I know what I ordered.” I can’t believe it came to that. The food was mostly forgettable, which is a shame, because it would have redeemed the rest. For an appetizer, I had a duck and rabbit pate with gelee and pickled watermelon. It was delightful, and newly delivered warm bread paired nicely. But for my entree, I ordered a salad with roasted oysters–a slight variation on the menu item, salad with fried oysters. The oysters were good, but unnecessarily wet. The salad was romaine in a generous coating of buttermilk ranch dressing with no other legumes. Finally, for dessert, I ordered a basic vanilla creme brulee, and it was blowtorched to dark brown. I think I’m going to swear off brulees in general soon. 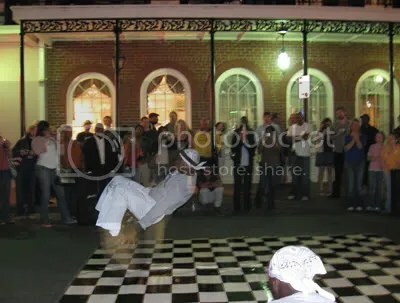 That evening, I held an event at the Napoleon House in the French Quarter. The private event room is a beautiful space, and the staff was a delight to work with. I stuffed myself silly with alligator sausage stuffed mushroom caps and treated myself to a Pimm’s Cup after the event, their signature drink. I had declined to add their signature food item, the muffaletta, to the menu in a miniature form for the event, and I left the city without trying it or turtle soup. I’ll just have to come back. 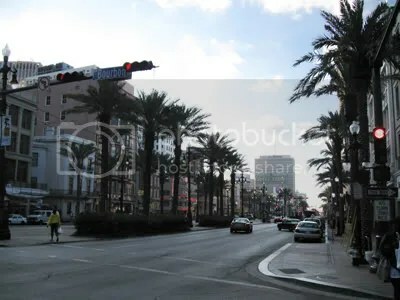 On my last full day, I walked out to Tulane and Audobon Park and through the Garden District to take the scenic route to my lunch appointment. Students were between classes when I entered the main quad area, and I listened in on an admission tour for a bit. When the next classes started, several came out to the quad and sat on the grass. It was really picturesque, hungover girls in sweats and oversize glasses notwithstanding. With tired feet and limited time before the appointment, I enjoyed a ride on the St. Charles Streetcar. 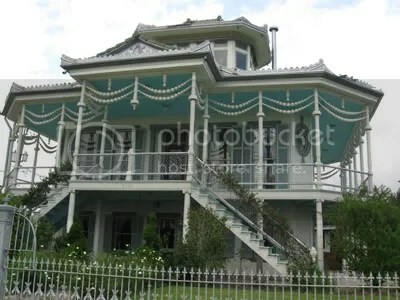 I got to meander through a couple of residential streets in the Garden District, and the homes are gorgeous–or perhaps were gorgeous at one time. 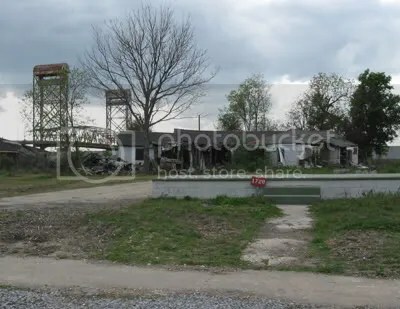 Because the homes are so expensive to upkeep and many have historic preservation regulations for repairs, because property value is so low right now due to the real estate market crash, and because of the general exodus following Katrina, a number of the houses sit empty or are in dire need of repair. Big-city investors are coming in and, some locals argue, causing the district to lose its authenticity. 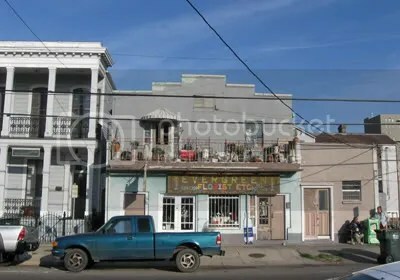 Locals get frustrated with their decorating choices that seem to come from “A Streetcar Named Desire”, a style with no real foundation in history, but there’s little they can do about it. Again with the contradictions– locals are so weary of outsiders, but the city needs them to get back to a healthy economy. I would be remiss not to add that I was fascinated by the trees lining the streets. Surely, their roots were safely underneath the street and cement sidewalks, but the trees had so outgrown the gaps in the sidewalk that the bark had grown out OVER the sidewalks. It was a very charming walk, all around. As much as I enjoyed International House, I had had a hard time deciding between staying there and contributing out-of-pocket to stay at its new sister property, Loft 523. With 16 loft rooms, this was the quintessential boutique. 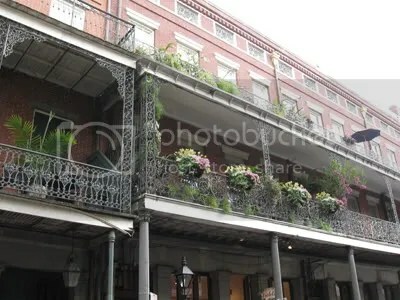 I decided to book my last night at Loft 523, a bit more pricy, a “last hurrah” in New Orleans. That afternoon, I made the switch. I pushed the door open to my room and walked down a relatively long hallway with high ceiling, rolling my suitcase on a raw concrete floor. I squealed, really squealed, when I saw the full loft space. 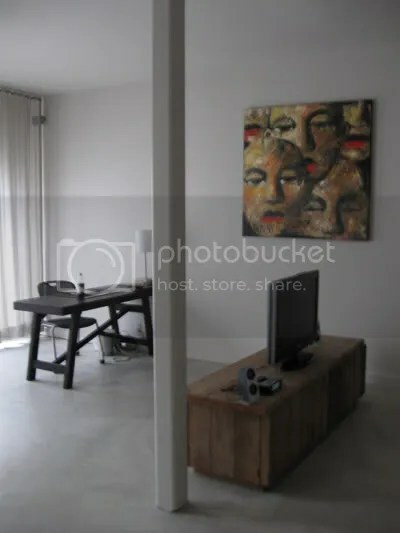 A large window took up the far wall, and on the side walls were a desk and original art, and a couch and floor to ceiling mirror (which was very high). The bed was placed in an enclave with a flatscreen in front of it. I had a brief dance party and self-timer photo session before descending to go on to my next meetings. It was quite a contrast to what I was about to see. 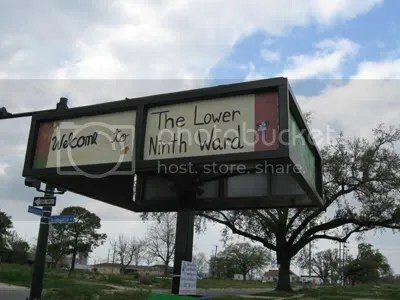 An alumna who works for Habitat for Humanity picked me up and gave me a car tour of the Ninth Ward, where the city had flooded in Hurricanes Katrina and Rita. It was really difficult to take. Empty lots were everywhere. 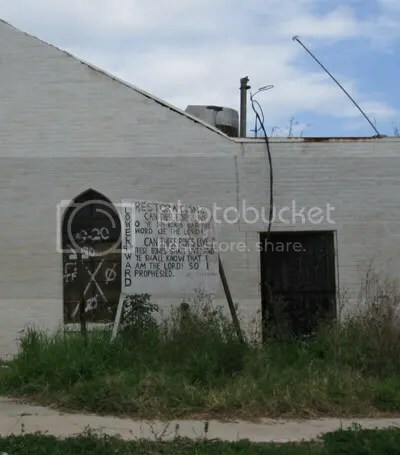 What structures were still standing had the same symbol spraypainted next to their doors– a large X with numbers and letters indicating what crew had inspected the house in the recovery, what date they inspected it, and how many bodies were found. We parked and walked around Musicians’ Village, the first neighborhood Habitat would complete, with about 100 homes done so far since 2005. This development already housed a good number of musicians, and it was a really touching sight to see rows of candy-colored houses against a bleak backdrop of leafless trees and otherwise barren flatland. I asked my guide if it was okay to admit that I thought that the number of completed houses was low, and she agreed. She said that in spite of Habitat for Humanity’s name recognition around the world, and in spite of all the press coverage immediately after the flood, there still wasn’t enough money to be moving faster. And life had gone on–the need just wasn’t newsworthy anymore. Even celebrity philanthropist Brad Pitt had really only completed one house. I thanked her and she asked that in exchange for taking pictures, I contribute to the cause by telling my friends and family what I had seen and how much need still exists for financial support. After the last meeting of the trip, I had time to settle in to my new second or third favorite hotel (because none will ever be as good as 21C) and sip some wine before taking a cab to Cochon in the Warehouse District. It was a spectacular experience. The hostess sat me surprisingly quickly, given that it was a packed restaurant, at a 2-top in a prime location against a main wall, so that I could watch the kitchen and other diners. I had a pleasant and inexpensive malbec, Alto Los Hormigas, and my bread was salty and buttery and doughy and arrived with even saltier butter. For my first course, I ordered a salad of roasted beet and pickled pork tongue. Fresh beets are a real treat, and this would be my first experience with tongue. I liked it! And I am not surprised. It is lean and has the texture of bologne, without the awful plasticity and unnatural color. For my second course, I had their roasted oysters. My God they were perfect. They were arranged on a plate of sea salt and spiced so well that I think the chef must have tried a hundred variations of seasoning before discovering that one. For my last course, I couldn’t decide between the fried alligator and the hot sausage with grits, peppers, and Creole cream cheese. My server was really good–he didn’t say anything bad about the alligator, he just tried really hard to sell me on the grits dish. Honestly, the two previous dishes were a tough act to follow, but I really liked this. I’m so accustomed to eating frozen organic chicken sausage that it was almost jarring to eat real homemade sausage. My service was excellent throughout. 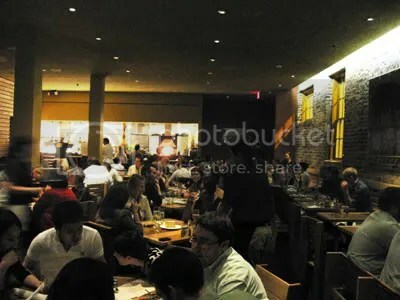 The staff worked as a team, and in spite of being a 1-top ordering small plates, I felt like I was treated with priority. My server was attentive and funny, and I never thought he was trying to upsell me. (This was established from the beginning, when I was deciding between the cheap malbec and a considerably more expensive glass of something else.) It didn’t hurt that he was easy on the eyes, either. I returned to the small lounge adjacent to Loft 523, feeling as gross and full as could be (and I mean that in the best possible way), but ladies were privy to free drinks before 10pm, and their rail liquor was Absolut/Stoli. So I decided to stay out. The bartender and manager took to me and I ended up with quite a buzz when I ventured out to the manager’s big club property. When I arrived, I thought it would be a lonely night, but a young film director with his crew adopted me, and we danced the night away. My alarm went off at 7, and suddenly it was all over with, and I had barely even begun to really understand where I was. My room in the International House Hotel. A plant nursery on my morning walk. 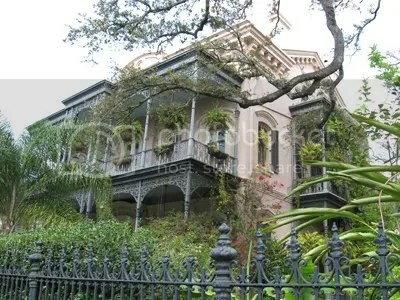 An especially interesting home in the Garden District. Tree overgrowth on the sidewalk (and some cute toes). One view of my room in Loft 523. This house survived–some of the homes were protected when a large docked ship went ashore with the water and blocked the flood. 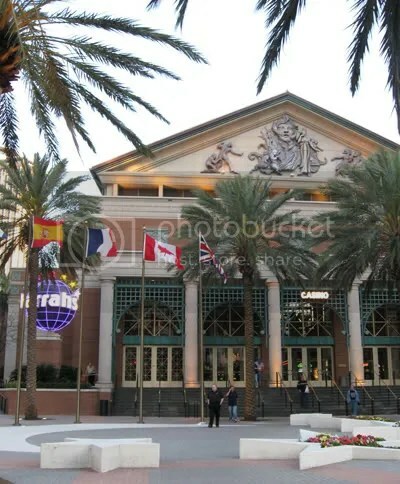 Harrah’s, which eventually took about $18.00 from me in all. 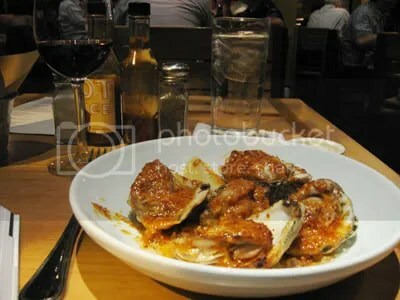 Roasted oysters dish at Cochon. May 2014: New Orleans | A party of one.